It’s been a while since my last entry in this blog! Spring is coming in a few days, honestly I can’t wait for it. 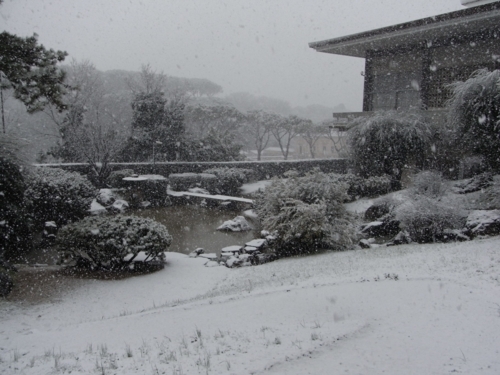 Winter in Rome has been tough this year, we have even seen the SNOW!! It never happens!! Well, it lasted a couple of days but still... amazing! 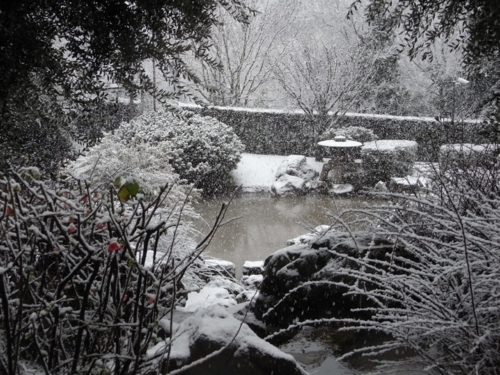 Take a look at the Istituto Giapponese covered with snow! I’m going to report about a couple of events held here at the Institute in the last months. 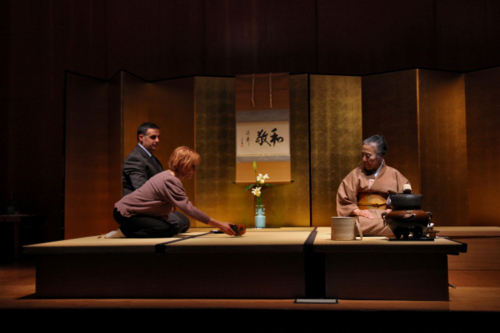 In January we had the pleasure to hosting Michiko Nojiri Sensei for a conference on the “Chado”, the Tea Ceremony. Nojiri Sensei is living in Rome since 50 years and during this long time she has been one of the greatest Japanese personalities in Italy. 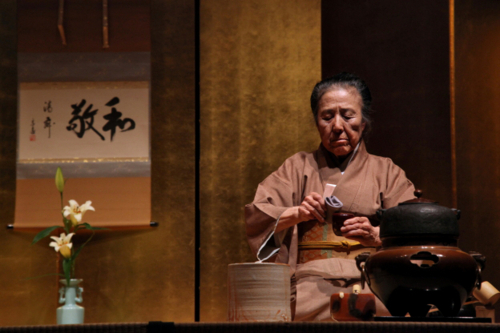 She is the founder and director of the Urasenke Center in Rome that represents the Japanese traditional culture abroad. 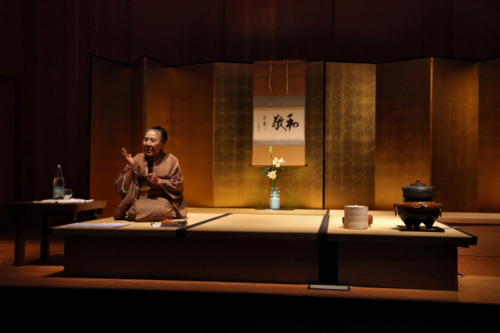 After the lecture, based on her personal travelling experience in Europe, Nojiri Sensei gave a demonstration of Chado, to show the power of non-verbal communication. It was a really moving lecture, I think it’s a big honor having the chance to listen to a person with such an awesome life, spent carrying on the tradition of the Chado among the European cultural movements. 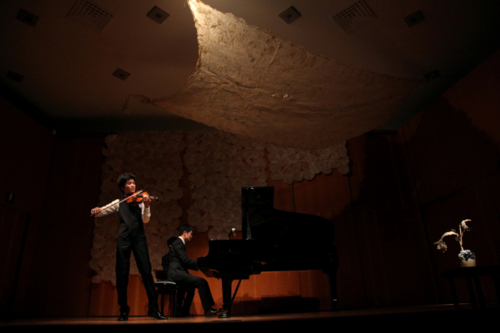 In February we hosted a wonderful classic concert, starring a ridiculously young violinist, the 16 years old Kazuhito Yamane. 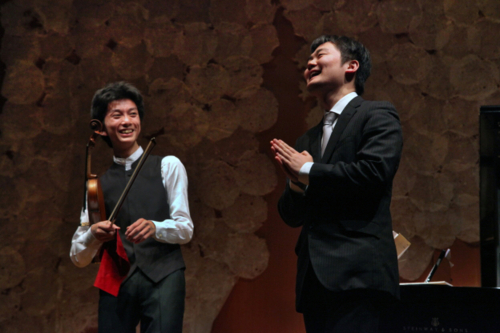 This extremely talented boy played for more than an hour accompanied by the also young pianist Tomoaki Yoshida (but he’s 28, very old if compared to Yamane!). 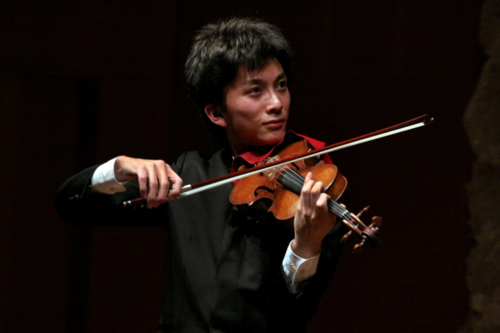 It’s a quite weird sensation being able to compare a Chado Sensei with her long life filled with experience and stories to tell, with such a young violin Sensei, that in spite of his age shows an incredible maturity and a very professional ability. In March the Institute is being monopolized by the first anniversary of the terrible Tohoku Earthquake of 2011, we will hold a couple of conferences and a photographic exhibition to remember. Time flies, already a year, unbelievable.